After a bit of a hiatus, we came back yesterday with a new roundup of paid iPhone and iPad apps on sale for free — and there are still a few freebies in there if you missed it. Plenty more premium iOS apps have gone on sale for free for a limited time since then though, and we’ve put together the five best ones in this post today. Video Splits lets you post videos of any length to Instagram and snapchat. 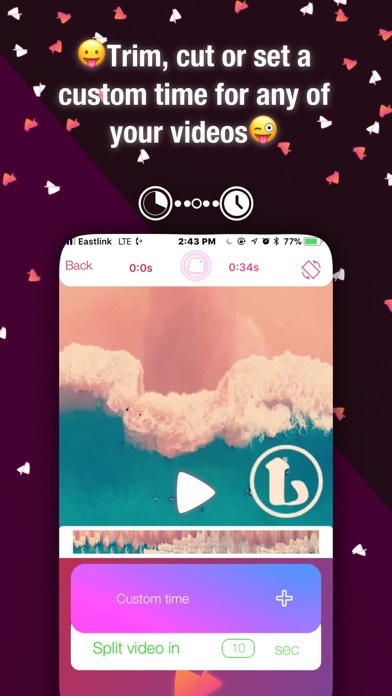 Video Splits will take any video from camera roll and split it to clips of 15 seconds, and saves them to the camera roll, so that you can upload them to IG Stories and snapchat effortlessly. + Clips are arranged in correct order so you can upload to Instagram stories in the correct order with no hassle. + Jump to Instagram or SnapChat easily after splitting the video. + No Ads – (We hate ’em). *Video Splits App does not directly upload videos to Instagram or snapchat. It saves the videos to the camera roll so that user can upload it easily in the correct order using Instagram or snapchat app. – Video Splits App is in no way associated with or endorsed by Instagram and or snapchat. 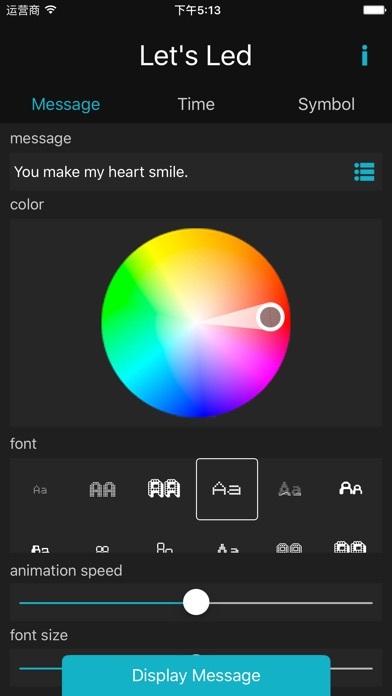 – During a call press the home button and start CallRec. – Press on the red record button. That’s it! your call will be recorded. 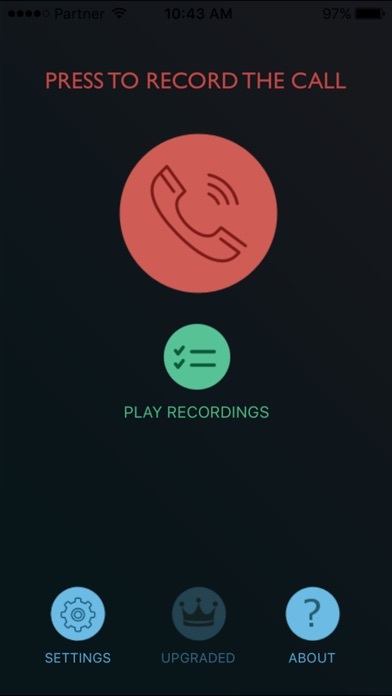 The call recordings are stored on our server and you can listen to them from the app or email a link so you can listen or download them from the web to your computer. Note: In order for the app to work make sure you have a Caller ID and that your carrier supports 3-way (conference) calling. When making the recoding another call is initiated and local call rates applies. Before using CallRec you should determine whether call recording is legal in your country or state. CallRec disclaims any and all liability or responsibility for your use of the app. By using the dialogue exercises, you’ll be able to improve both your Spanish comprehension and your speaking skills at the same time. Learn the essential 20% that will apply 80% of the time. Afterwards you can choose an area of focus that is relevant for you (travel, sports, business, technology…). Whether you are starting Spanish from scratch or you already know the basics, MosaLingua is adapted to suit your language needs. It’s like having your own private tutor in your pocket! If you have a suggestion or need assistance, please click on the customer support link below– you are guaranteed a reply! Massive amount of anime videos to help you quickly memorize most used Japanese mastery, and lay a solid foundation for Japanese learning. A journey of a thousand miles begins with one step. 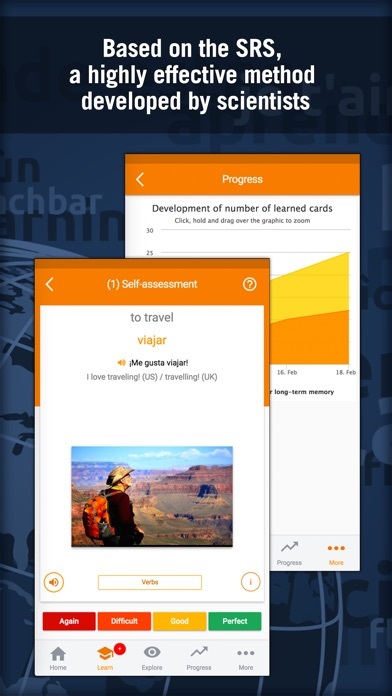 I believe this app will help you to overcome the Japanese learning disabilities, and leading to Quick Improvement. 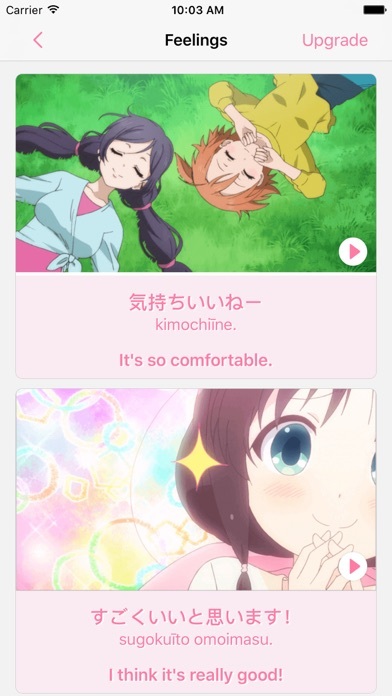 Improve your Japanese learning from here!